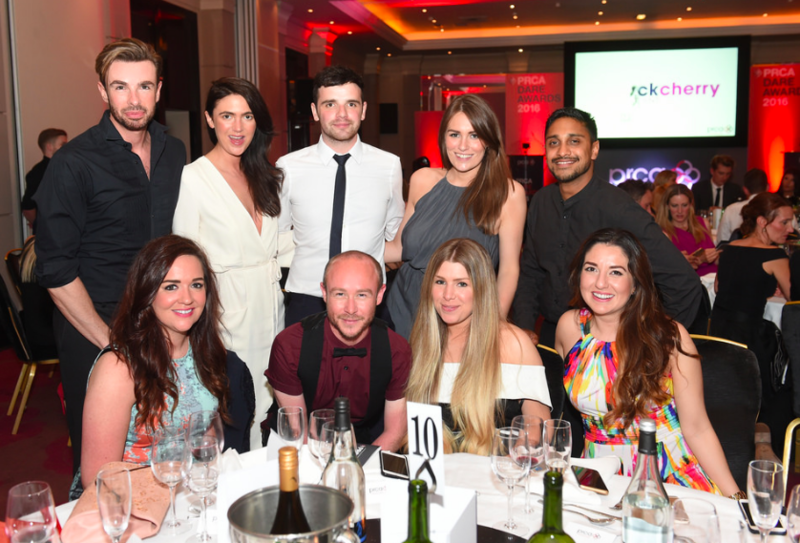 Last night saw another fantastic night of awards glamour at the Radisson Blu Edwardian – from the Don’t Panic Events team. We gathered the premier PR and communications teams together to laud impeccable talent and creativity, as well as to be wined, dined and have a great time! Fine wine and everything’s fine! 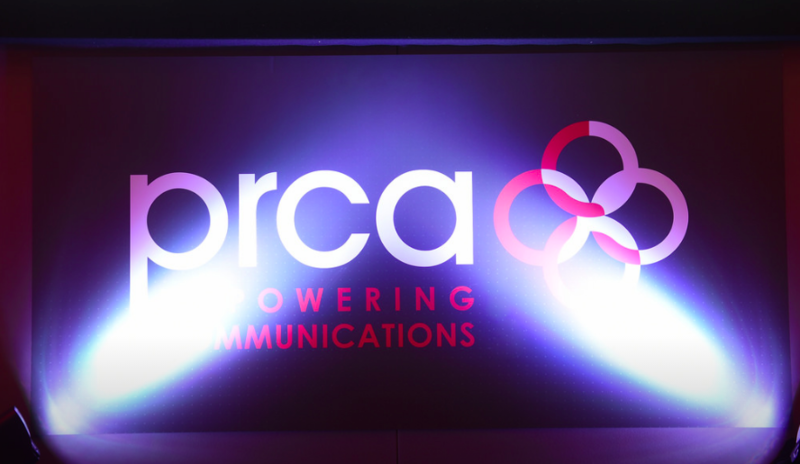 Striking a post at the Northern PRCA DARE Awards. Another slice of glamour from awards organisers Don’t Panic! Celebrating both agency workers as well as in-house teams across 20 categories, the DARE awards succeeded in uplifting and rewarding individuals and teams across a huge range of fields! The Northern PRCA DARE Awards follow the huge success of the South West Awards, which took place in Bristol on 2 June at the Marriott Royal Hotel. Awards organisers Don’t Panic really know how to throw an amazing event! 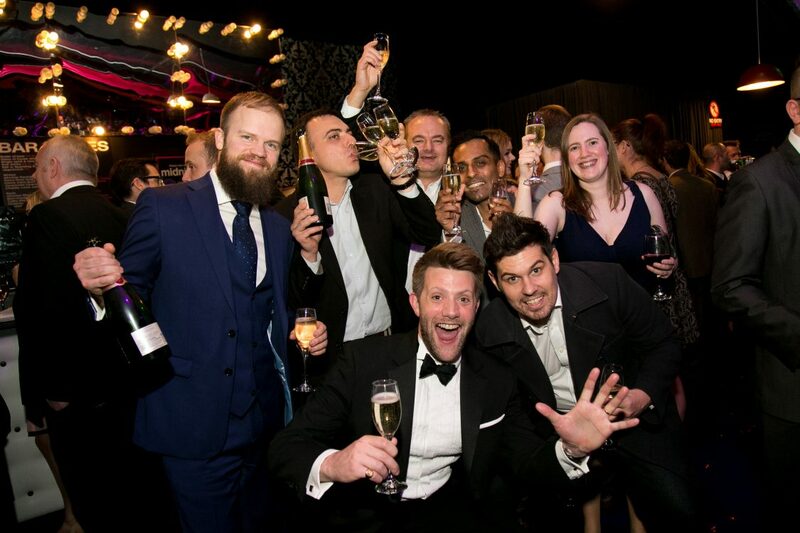 Don’t Panic specialise as awards organisers – both for public and private sector clients, so if you’re looking to celebrate your team, or even the best in your industry, get in touch to find out what we can do for you. Check out the full photo gallery to see the visual splendour in which you are investing, when you work with experts in awards organising, Don’t Panic! What’s next on the Don’t Panic agenda? Tonight is the fantastic Skills for Business Awards – what’s that you say? Now in its third year, the SfBAwards are an annual event celebrating the outstanding contribution that skills and learning make to businesses across Greater Manchester. We’re honouring both businesses and trainees who have been doing fantastic work over the last year – if you want to follow along, check in on social media with the hashtag #SfBAwards! Next up for PRCA Dare is the Scotland and Northern Ireland Awards, taking place in Glasgow 15th June at the Grand Central Hotel. Keep your eyes peeled for more news and photos from the team – and follow us on Facebook, Twitter, Instagram and LinkedIn!